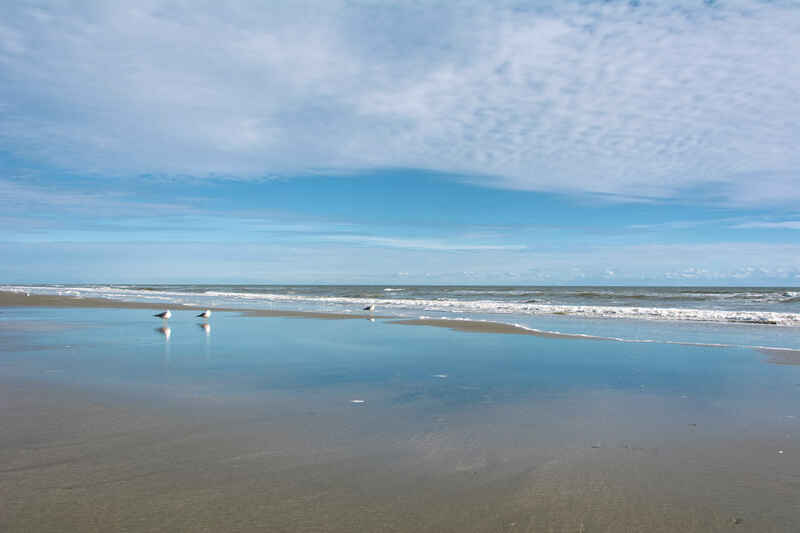 The coastal area of NC including Leland, Wilmington, Ocean Isle Beach, Sunset Beach and Calabash have some of the most sought after and beautiful golf courses in the country. These golf course communities have a large and varied selection of golf course homes for sale and range in pricing from the low 200's to over a million dollars. You can research all these communities right from our site and learn about each by reading the golf course communities pages on each one. Below is a list of some of the top golf course communities and links to their community pages. Brick Landing The golf course homes in Brick Landing Plantation run along the scenic Shallotte River and offer a challenging play while enjoying all the sites of the beautiful river. Brunswick Plantation This gated, golf course community is home to a well established course that is a favorite of both visitors and residents. Brunswick Plantation offers both single family homes and Condo that offer golf course views. Brunswick Forest Home to one of the newest championship courses in the Wilmington, NC area, Cape Fear National in Brunswick Forest features an award winning 18-hole course that is both amazingly challenging and scenic! The single family homes that are generously spread out along the course offer stunning fairway and water views.